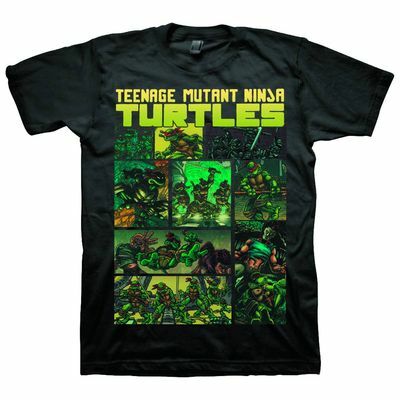 If you need great gift ideas for a fan of the Teenage Mutant Ninja Turtles, look no further – we have you covered! 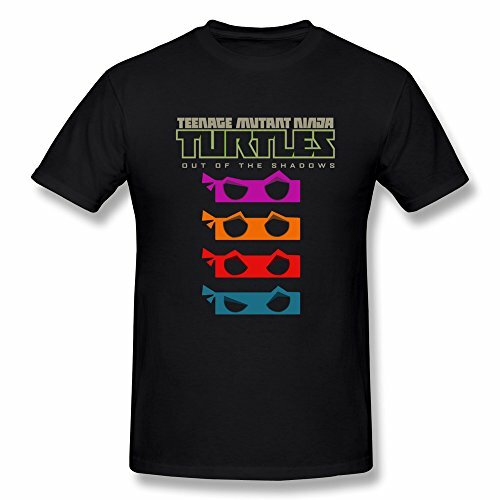 This weekend saw the release of the latest movie, Teenage Mutant Ninja Turtles: Out of the Shadows so tickets to the movie theater and a nice TMNT gift would probably be a good idea if you want to make them really happy! 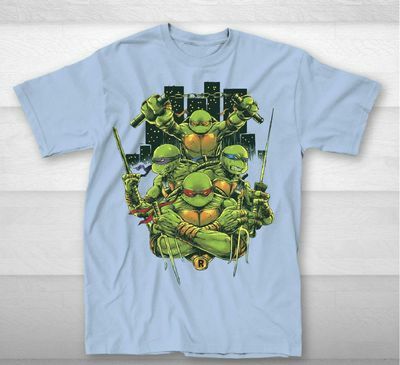 As usual, there are hundreds of Teenage Mutant Ninja Turtle t-shirts out there so I’ve picked a few of my favorites to show you. 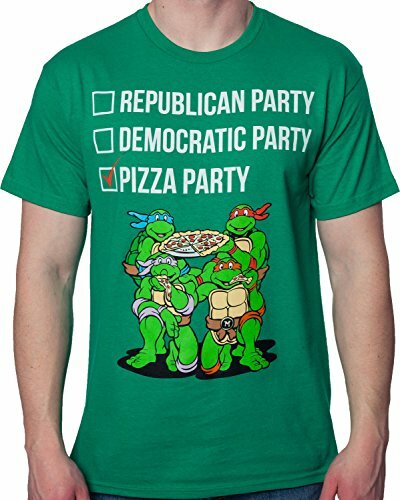 I love the simplicity of the four TMNT masks design T-shirt and the cleverness of the Vote Pizza Party t-shirt but my favorite is the classic Teenage Mutant Ninja Turtles t-shirt with the design printed at the bottom of the t-shirt. 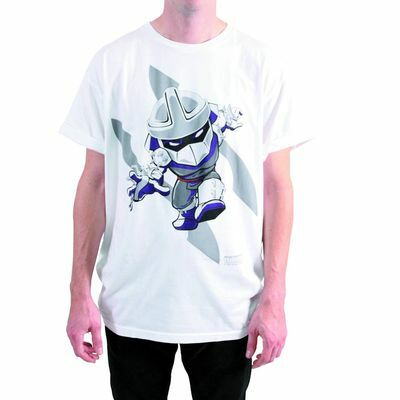 I also like the Shredder T-shirt – it’s a great image and works well on a plain white background. 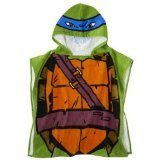 Teenage Mutant Ninja Turtle Clothing for Kids Big & Small! 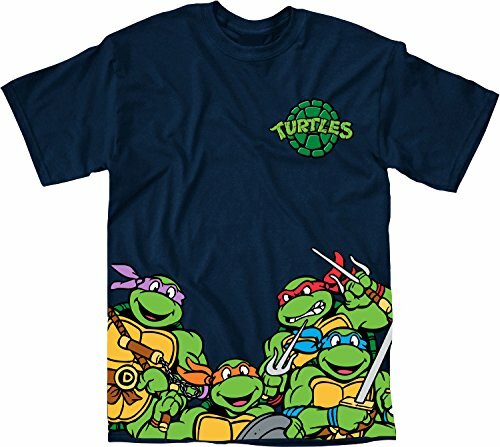 When it comes to kids clothing, Teenage Mutant Ninja Turtle stuff is everywhere so I’ve just picked a few items to show you. For the big kids out there, Teenage Mutant Ninja Turtle boxer shorts and socks are great fun presents. For the younger kids, the TMNT Turtle Faces bathrobe and the TMNT hooded bath towel will make bath time much more fun for them & hopefully, not so tough on you! Backpacks are a great way to show off some of your favorite characters and these three Teenage Mutant Ninja Turtle backpacks are perfect for big or small kids. 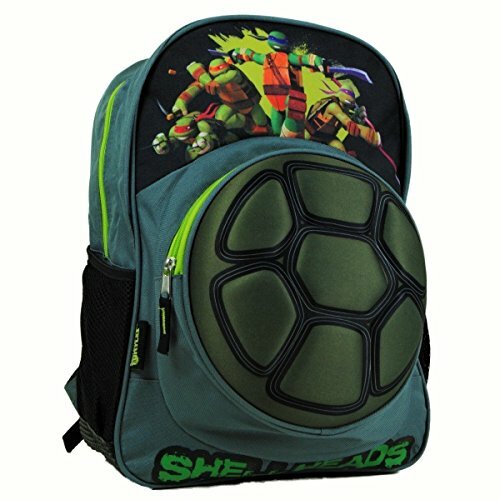 I really like the TMNT Faces pattern backpack but I’m pretty sure my younger nephew would choose the Turtle Shell Backpack! He’d love the TMNT masks and toy numchucks that come with it. 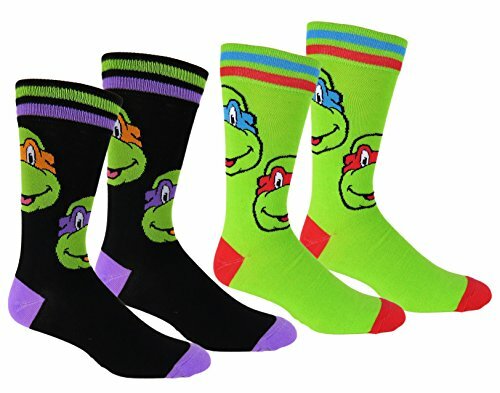 It may be that the Teenage Mutant Ninja Turtle fan in your home is not one of the kids so here’s a small selection of TMNT themed gift ideas for the home. Coffee mugs are always fun to collect in different styles and these Teenage Mutant Ninja Turtle mugs are all different styles. 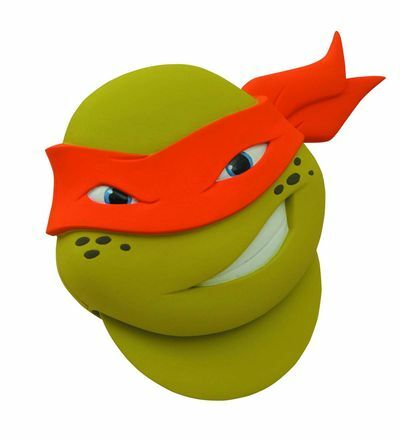 There’s the classic 16oz mug shape with Turtle Power embossed on it or you could choose the more unusual oval TMNT mug which shows the masked faces on one side and the logo on the other. 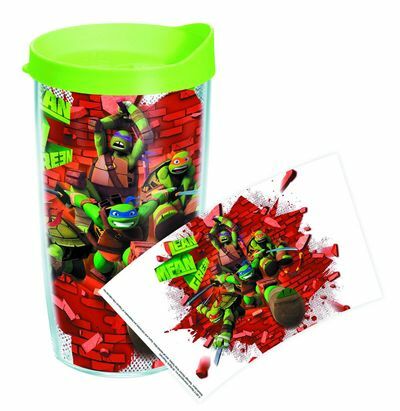 I think my favorite is the TMNT Shell shaped mug though – very simple design but instantly recognizable. Printed glasses are also a fun way to show off your favorite characters and both these sets of Teenage Mutant Ninja Turtle Pint glasses are available with very different but still fun designs. 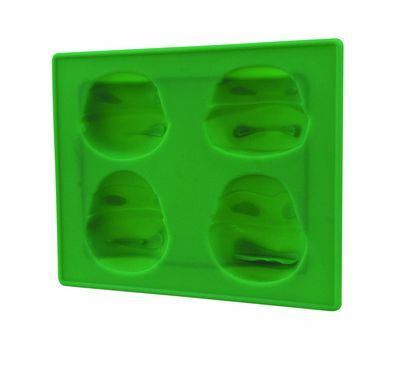 If your TMNT fan is too young for pint glasses, this TMNT tumbler is perfect instead. Lastly we have my favorite section – Teenage Mutant Ninja Turtle toys! 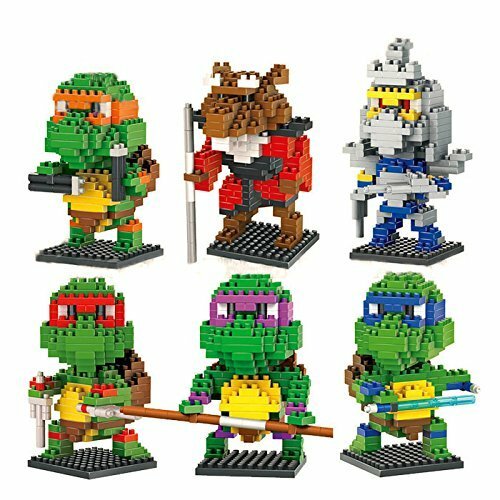 For any kid (large or small) who likes Lego and other building blocks, the LOZ Diamond block set of Teenage Mutant Ninja Turtles is fantastic – it includes all four turtles plus Splinter and Shredder and is sure to provide hours of entertainment. 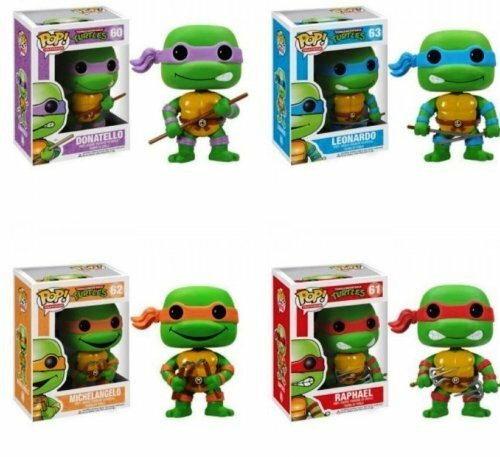 Funko POP have a range of these small vinyl character toys that cover almost every fandom you can think of & these Funko Teenage Mutant Ninja Turtles are just as good as all the other Funko POP’s! 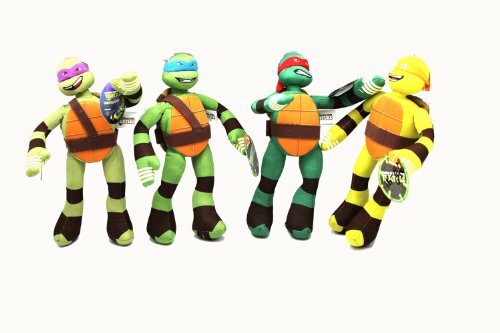 Of course, you can’t have a toy section without some gorgeous cuddly plush toys and this set of Teenage Mutant Ninja Turtle plushies fits the bill perfectly! 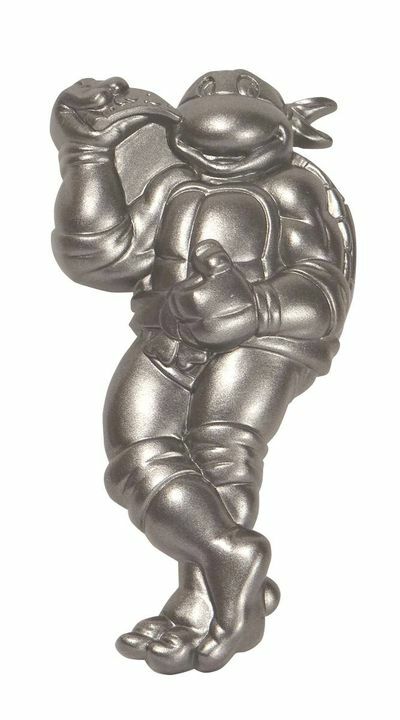 I hope you’ve enjoyed this small selection of Teenage Mutant Ninja Turtle gift ideas but don’t forget to check out all the graphic novels at Things From Another World. There are over 90 titles in the graphic novel section and 60 different comics available too! It’s a little piece of paradise online for all serious comic book fans.